Artist/Author: Cohen, Martin and Julia Cooper. 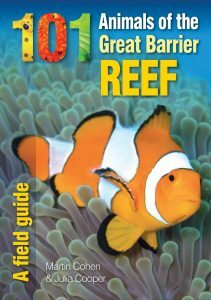 This book was written by local wildlife experts and is aimed at all Australians and visitors who have an interest in the unique and wonderful wildlife of the Great Barrier Reef. Artist/Author: Morton, Steve, Mandy Martin, Kim Mahood, and John Carty. 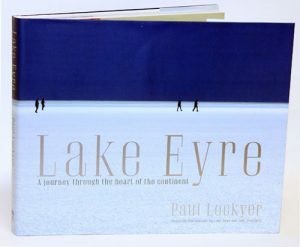 This book combines artistic, scientific and Indigenous views of a striking region of north-western Australia. Paruku is the place that white people call Lake Gregory. It is Walmajarri land, and its people live on their Country in the communities of Mulan and Billiluna. This is a story of water. When Sturt Creek flows from the north, it creates a massive inland Lake among the sandy deserts. Not only is Paruku of national significance for waterbirds, but it is has also helped uncover the past climatic and human history of Australia. Paruku’s cultural and environmental values inspire Indigenous and other artists, they define the place as an enduring home, and have led to its declaration as an Indigenous Protected Area. The Walmajarri people of Paruku understand themselves in relation to Country, a coherent whole linking the environment, the people and the Law that governs their lives. These understandings are encompassed by the Waljirri or Dreaming and expressed through the songs, imagery and narratives of enduring traditions. 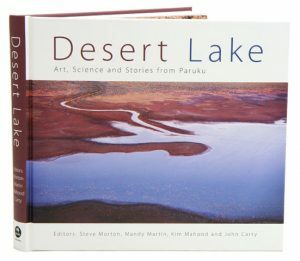 Desert Lake is embedded in this broader vision of Country and provides a rich visual and cross-cultural portrait of an extraordinary part of Australia. 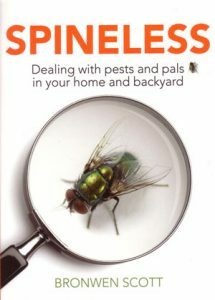 Steve Morton, is a scientific editor and ecologist who has undertaken most of his work in the Australian deserts. He is Honorary Fellow, CSIRO Ecosystem Sciences. Mandy Martin is an internationally-renowned artist and this is her third major collaborative project in the Australian deserts incorporating art, science and story. She is an Artist and Adjunct Professor, Fenner School of Environment and Society, Australian National University. 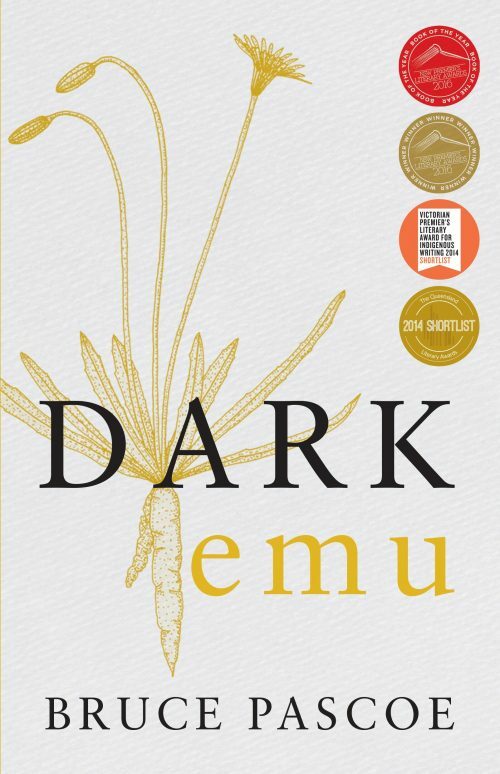 Kim Mahood is a writer and artist and has worked as Liaison Officer for the Paruku Indigenous Protected Area. John Cartys expertise in anthropology and Aboriginal art has arisen from years of work in the Western Desert, Pilbara and Kimberley. He is a Doctoral Candidate, Research School of Humanities, Australian National University.